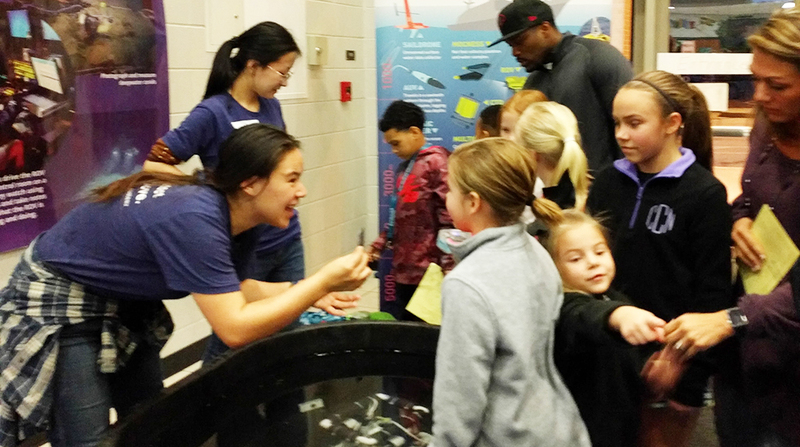 ECOGIG outreach staff and graduate students visited Trip Elementary in Grayson, GA to share the Ocean Discovery Zone with science interested students and families at their 2017 family STEM night! This is an annual event for the school and it draws a large crowd of people- we had SO much fun with a group of over 300 kids! You can view photos of the event on our Facebook page!